If you are interested in our expertise, do not hesitate and get in contact with us! 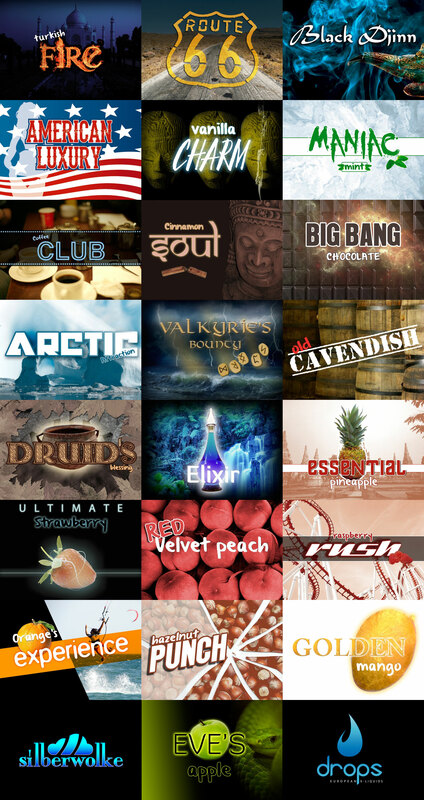 © 2014 moodpack. All Rights Reserved.